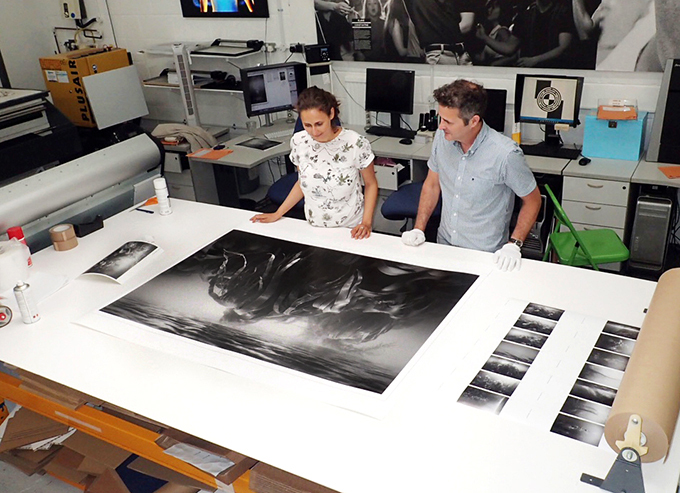 This week I was mastering and printing the new series and upcoming exhibition ‘Sunken Garden’ for Jersey in Brighton @Spectrum Photographic and had a gorgeous experience working with these people. 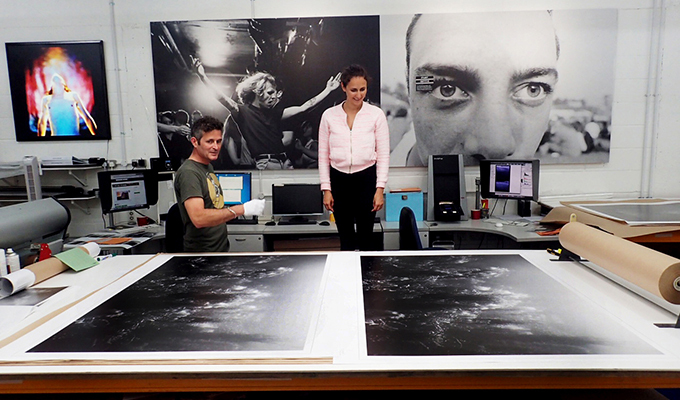 Thank you all for making these underwater photographs come alive in the most beautiful way on the paper. Would highly recommend them to everybody. Ahead of their exhibition at CCA Galleries International in September 2017 Archisle Photographers in Residence Tanja Deman and Jonny Briggs will be in conversation with Gareth Syvret Archisle Project Leader to discuss their practice and Jersey residency projects. 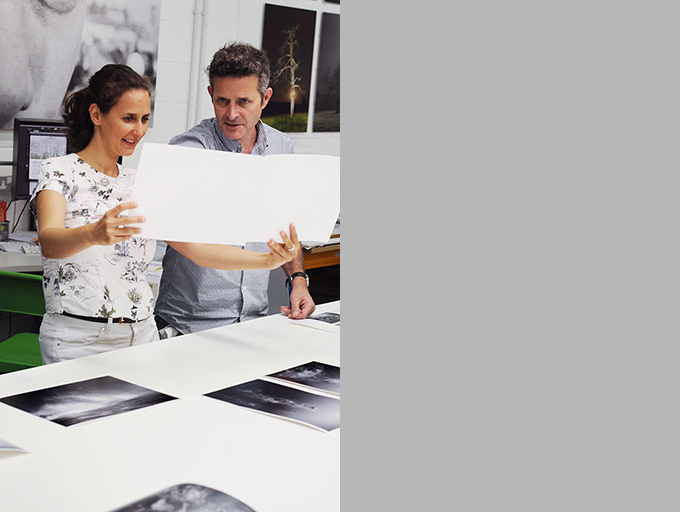 Come along to get a preview of Jonny and Tanja’s exciting new bodies of work produced in Jersey in 2017 and hear about the development of the Archisle Jersey Contemporary Photography Collection. Inspiring photography workshop with De La Salle High School students. 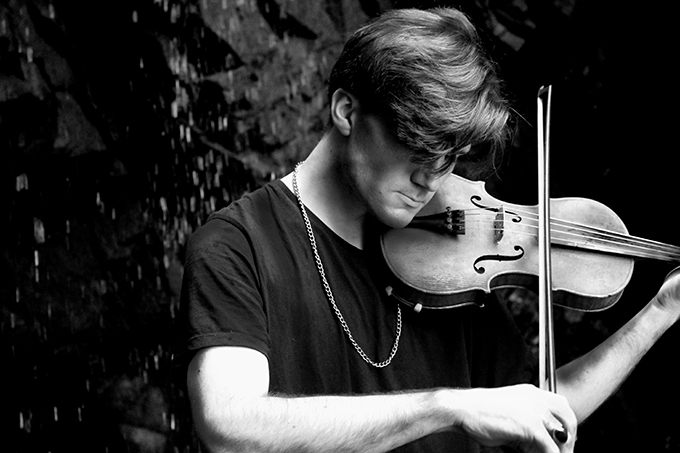 Student Alexander Lee Briard performed a violin concert in on of the caves in Plemont just for our group.